This was something I got in the mail this past week from the guys over at Colony Drop, which one of them was selling some of his games on twitter and had this title in the photo that I picked up. Upon wanting to get this game for years now to add to my Dreamcast collection, it is not what I expected it to be. The first half of the video is me trying to look at gamefaqs.com to see what the heck to do on the one FAQ guide they have on this game, which led to me failing the first mission. I was able to get it the second time around, and then decided to just call it a day from there. This entry was posted on 10/17/2014 by zeonicfreak. 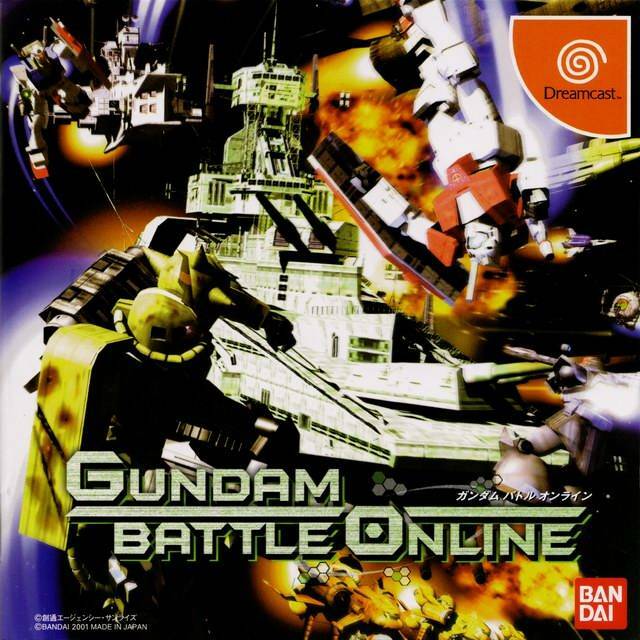 It was filed under Other, Video Games and was tagged with Battle Online, Colony Drop, Dreamcast, Gundam, Lets Play, Sega.